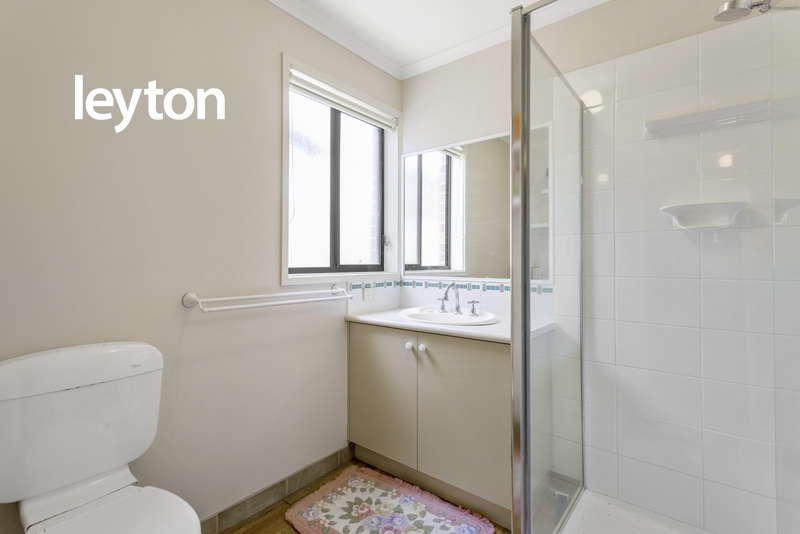 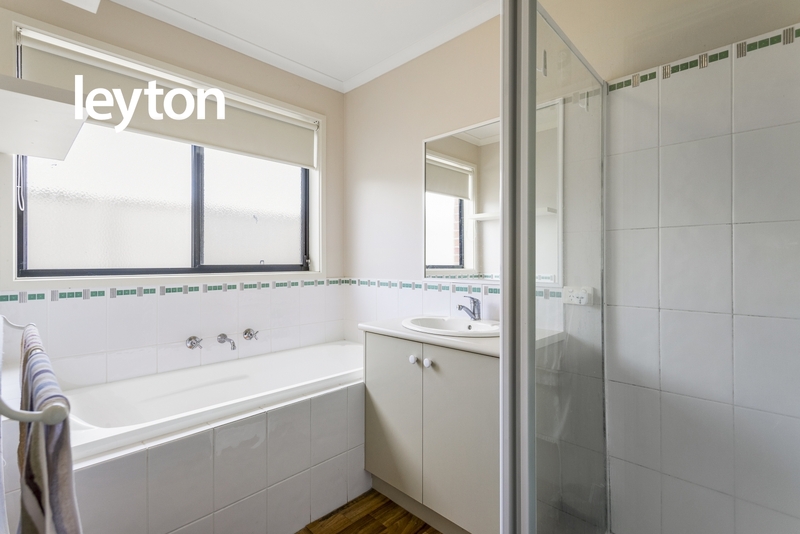 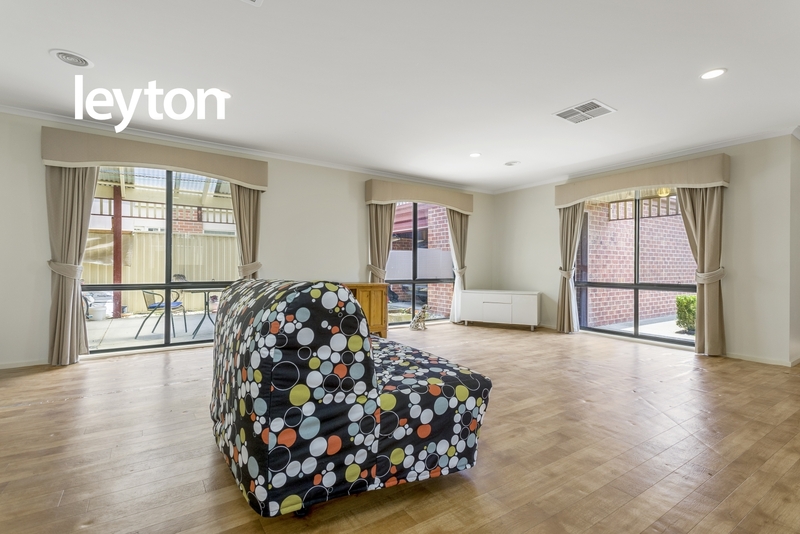 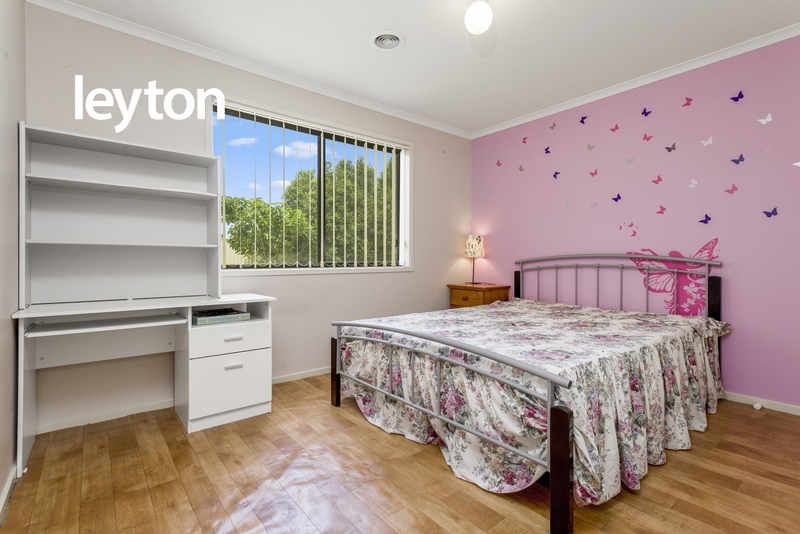 Located just within a short walk to the Heritage Springs Shopping Centre, primary school and a child care. 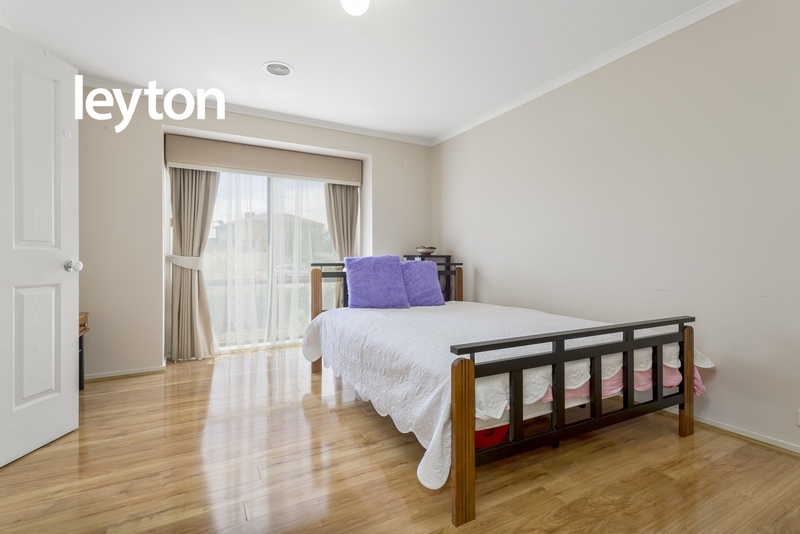 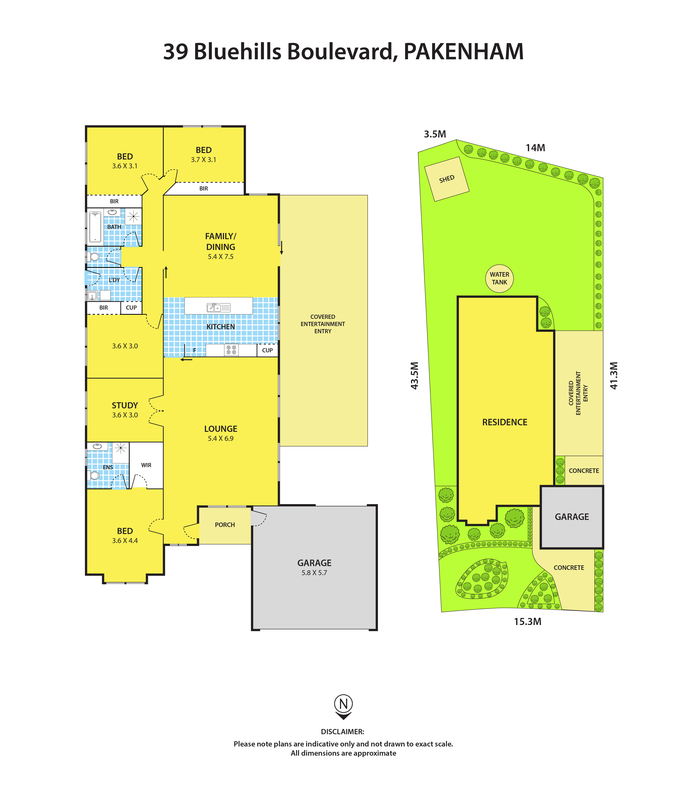 This spacious four bedroom home is perfect for the whole family. 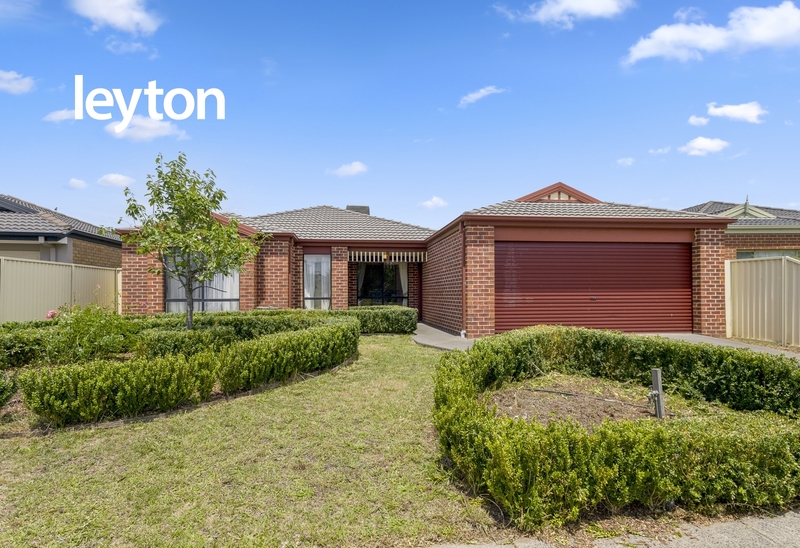 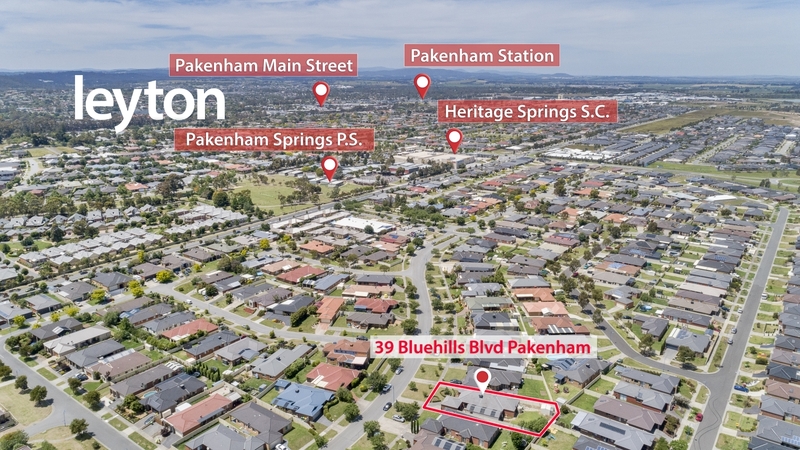 Just off the M1 freeway, the home is also located just approximately 5min drive from Pakenham Train Station. 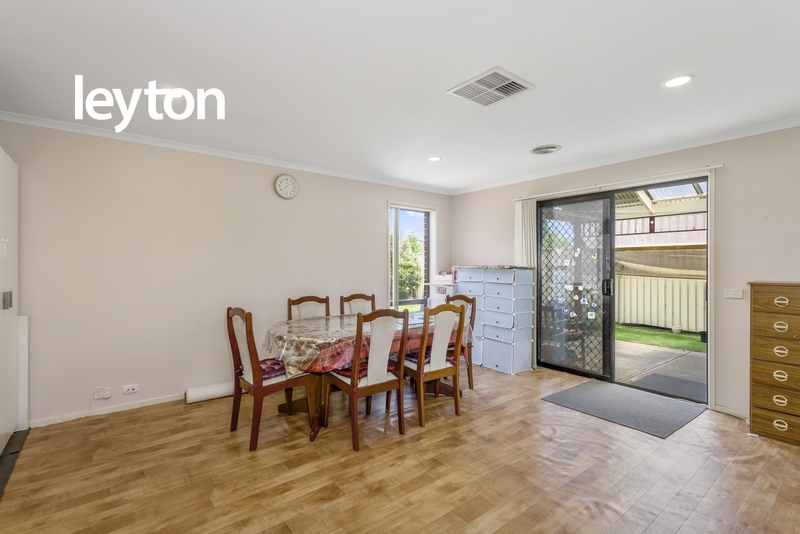 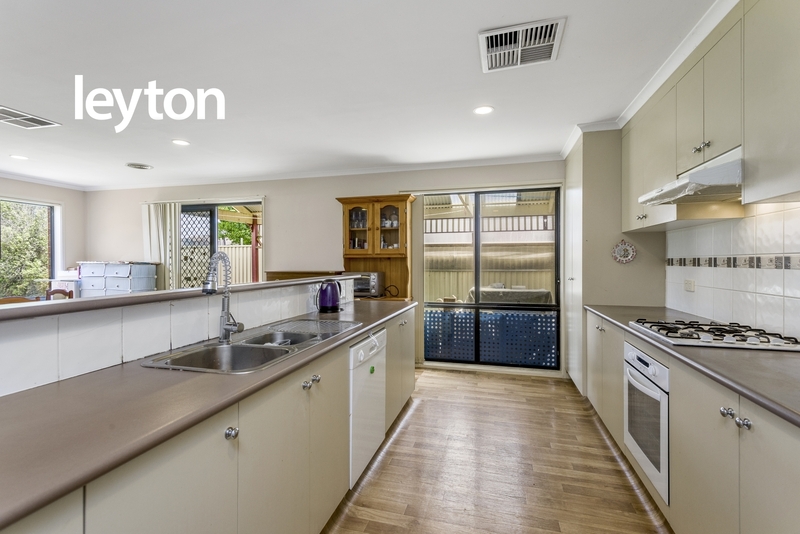 This brick veneer home provides a fully functional kitchen, open space living and a study room located in front of the home. 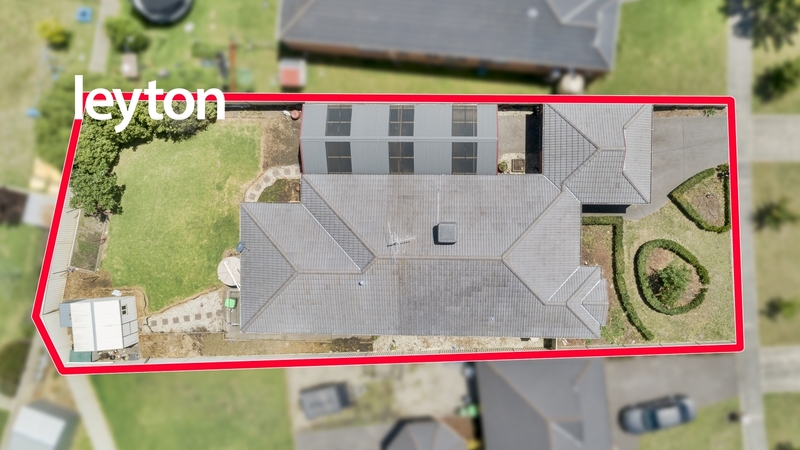 Sitting on approximately 679m2, this home is perfect for entertainment with a large pergola area for your weekend BBQ. 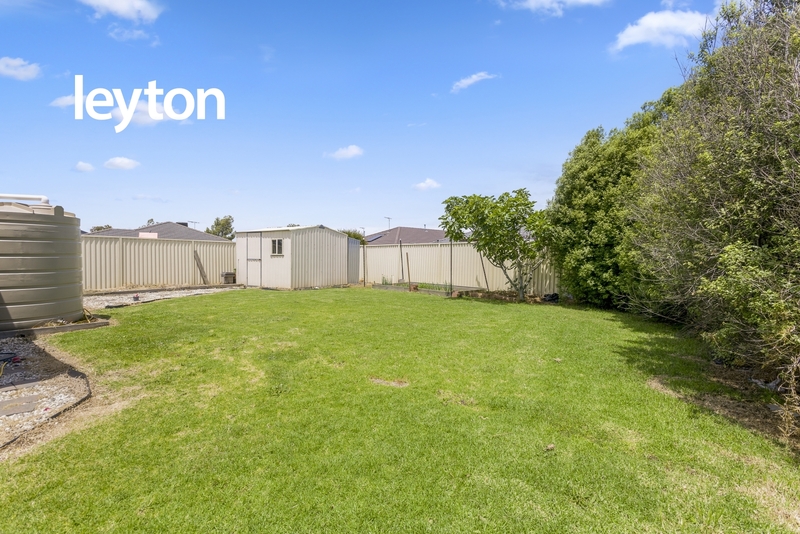 The large open backyard is a gardener’s paradise with plenty of room to flourish your fruits and vegetables.